CCAFS. 2018. 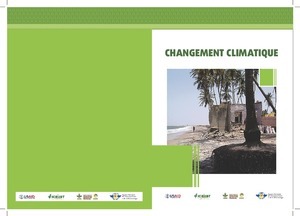 Changement Climatique. Copenhagen, Denmark: CGIAR Research Program on Climate Change, Agriculture and Food Security (CCAFS).